Program 3 will have four projects focused on biodiversity drivers of Queensland’s Wet Tropics rainforests, particularly rainforest refugia and hot spots of genetic diversity in the World Heritage Area and adjacent Cape York regions. The Program will deliver species distribution models and composite biodiversity maps using long term data sets to describe patterns of environmental change. The Program will also search for remnant populations of critically endangered frogs and monitor the abundance of key vertebrate species such as the cassowary and the spectacled flying fox. 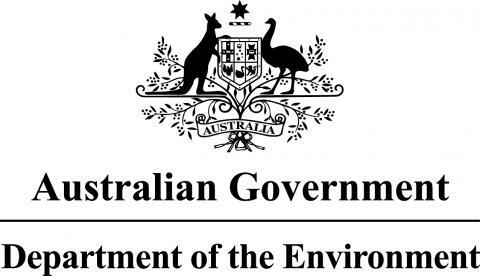 Results from Program 2 will contribute to State of the Environment and World Heritage reporting for the Wet Tropics World Heritage Area, and provide information to assist the development assessments under the EPBC Act 1999.